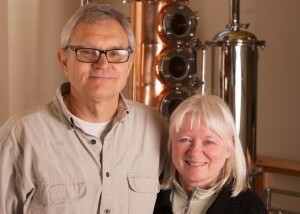 We are Jan and Chuck, and we started The Hardware Distillery Co. in our retirement years. 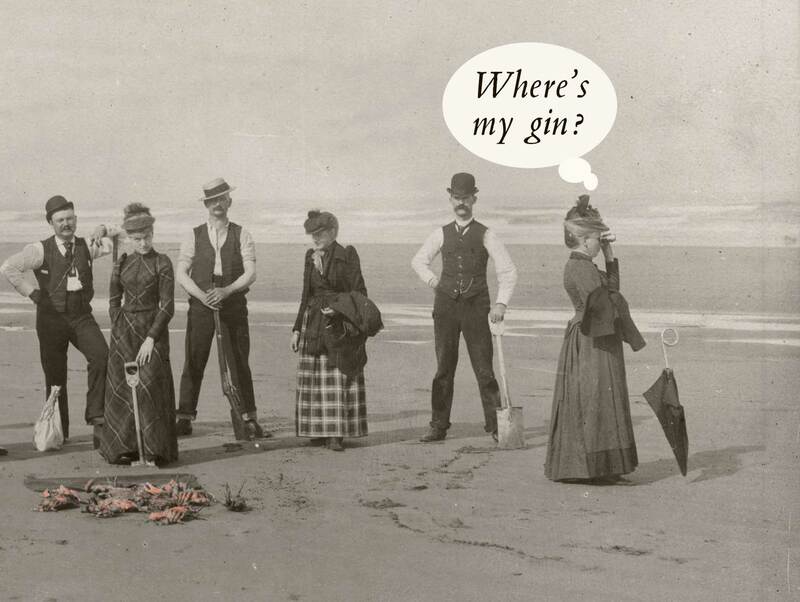 When we decided to locate our distillery next to Washington’s Hood Canal, where we have a small vacation cabin in Hoodsport, we knew it would be the perfect location for our retirement dream of owning a distillery. 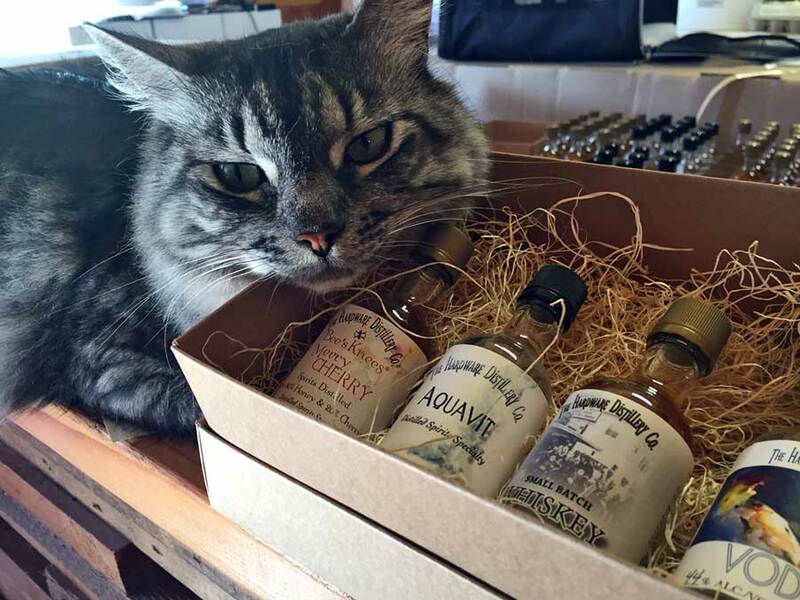 The Hardware Distillery is built on property that slopes to the Hood Canal. It has a basement that opens up on the Canal Side. The Bee’s Knees® and Whiskey are aged in this basement, so that the barrels can breathe the fresh salt air from the Hood Canal. It is expected that some of the Whiskey barrels will age for many years in this setting.